This webinar will present information about the experience of childhood sexual abuse (CSA) of boys and men. The varying types of sexual abuse will be explored as well as dispelling myths about childhood sexual abuse and perpetrators. 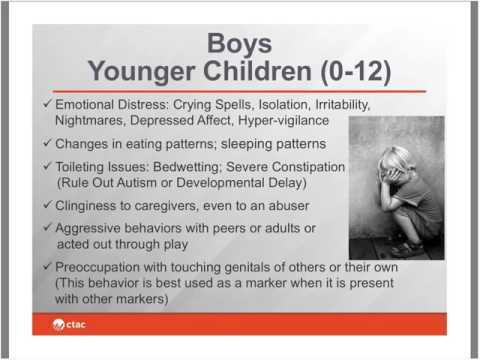 Special attention will be given to the ripple effects of CSA, how boys and men respond differently than females to CSA, and how the cycle of victim to abuser can occur. There will be a discussion about the myriad of interventions that promote recovery from the trauma of CSA, and how providers can optimize their ability to assist victims of CSA in their healing.